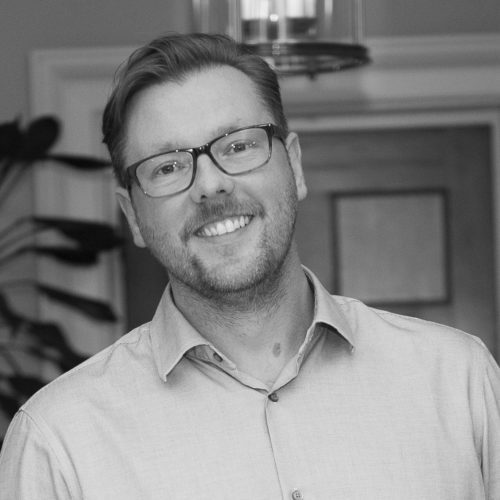 Damian Barr is an award-winning writer, journalist, broadcaster and host of the hugely popular live literary event and podcast, Damian Barr’s Literary Salon. Author of Maggie & Me, Bloomsbury’s Memoir of the Year, he contributes to publications including High Life, The Sunday Times and the Big Issue. Damian’s first novel will be published in April 2019 and he is a regular on Radio 4 and BBC platforms. Damian Barr celebrates 10 years of his star-studded Literary Salon.